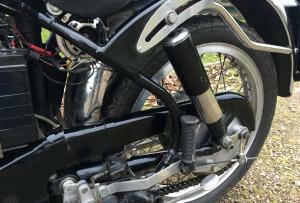 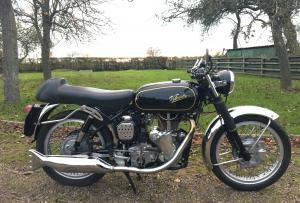 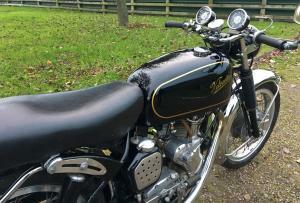 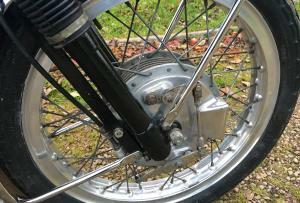 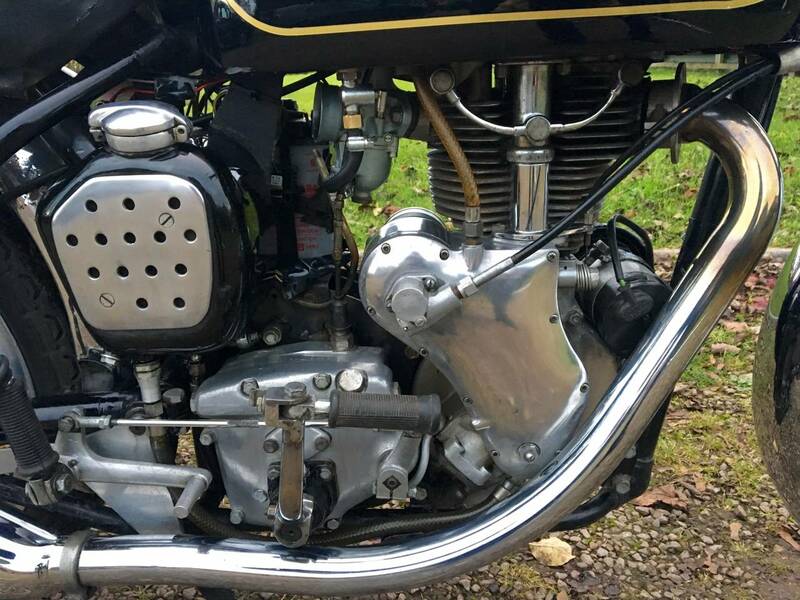 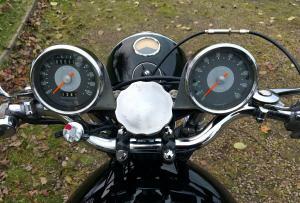 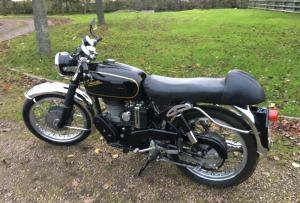 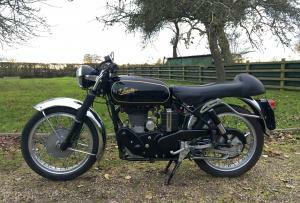 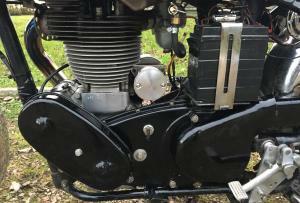 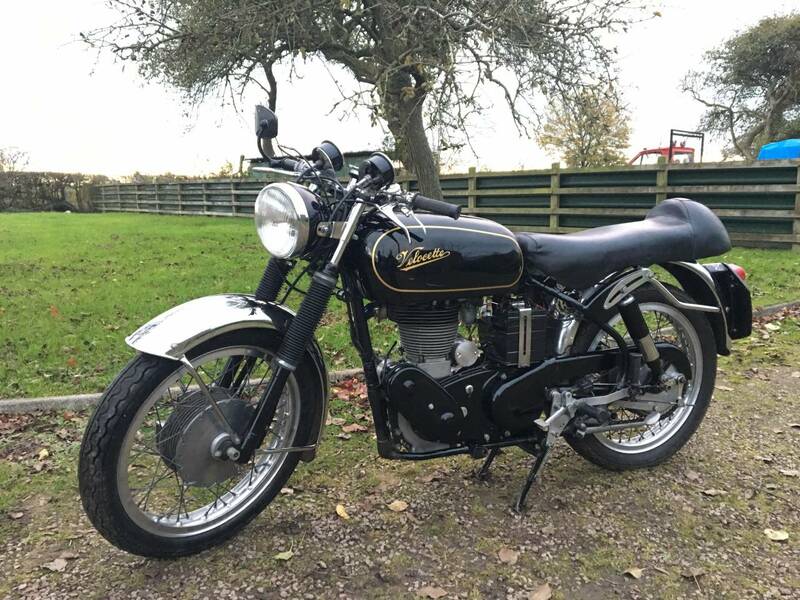 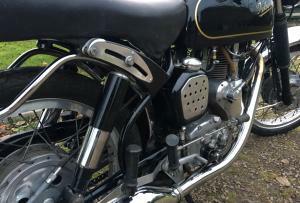 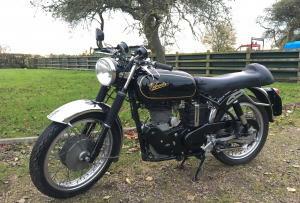 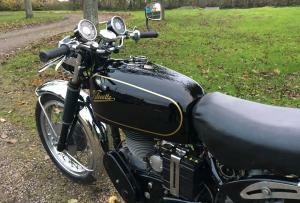 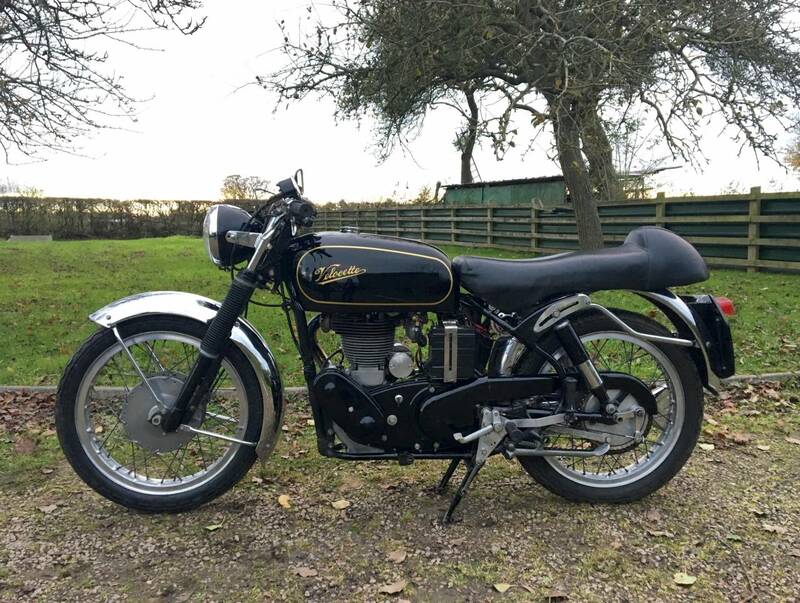 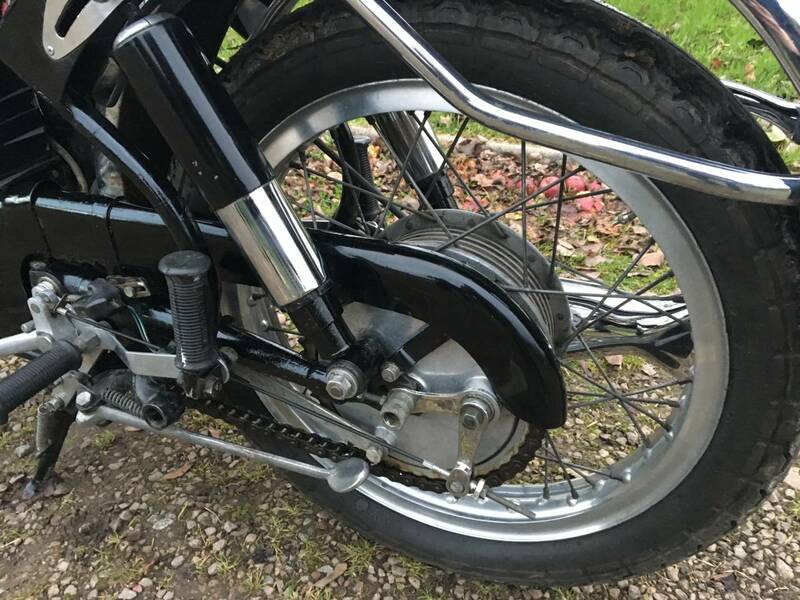 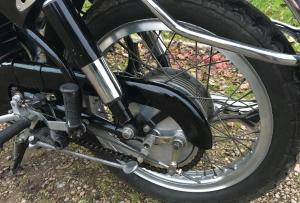 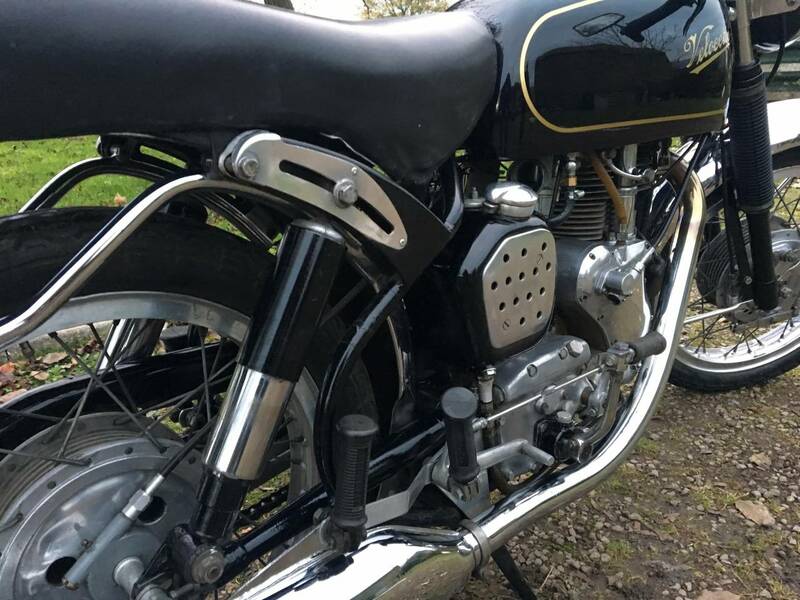 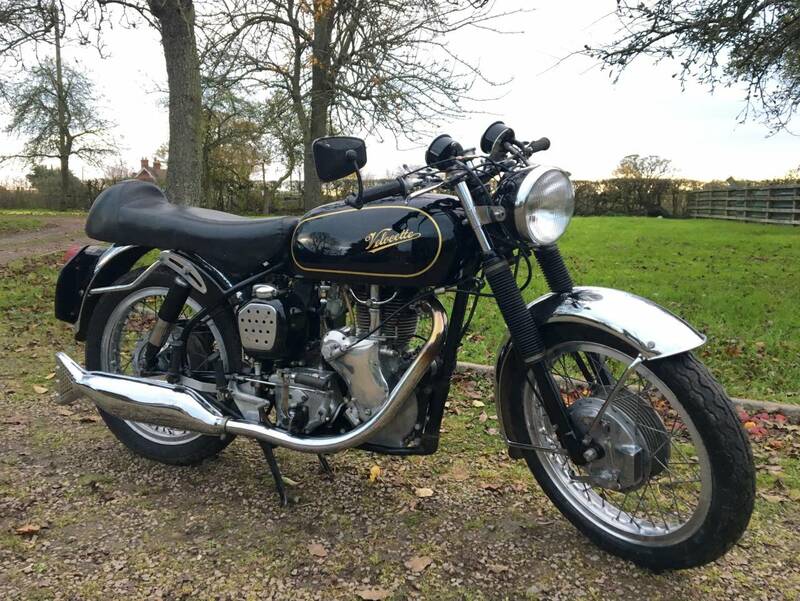 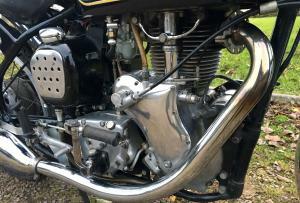 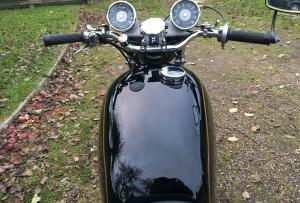 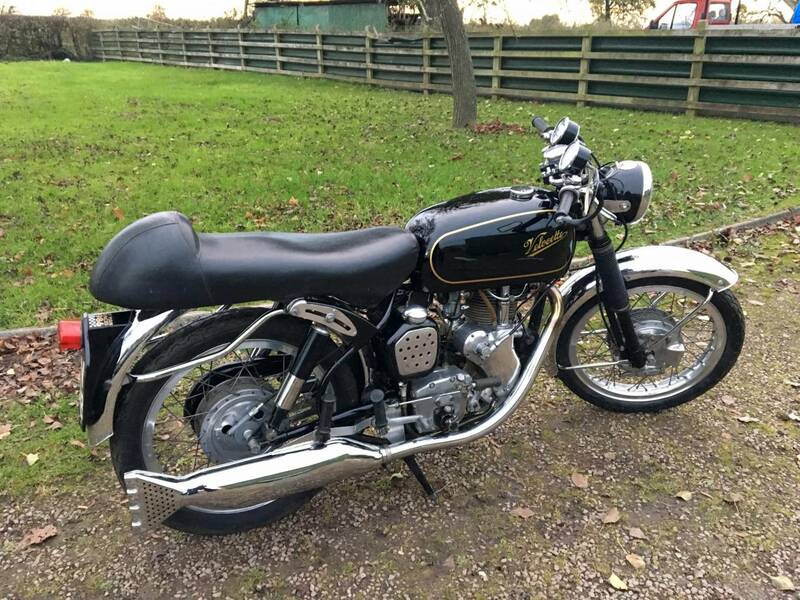 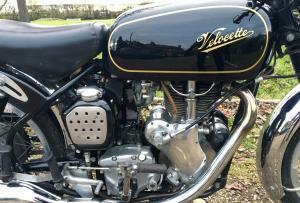 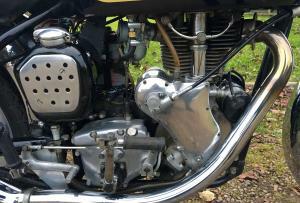 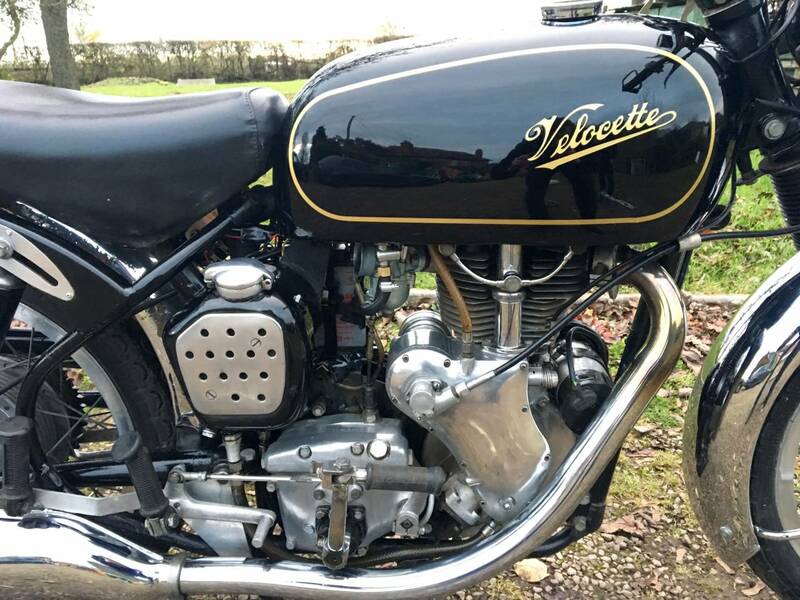 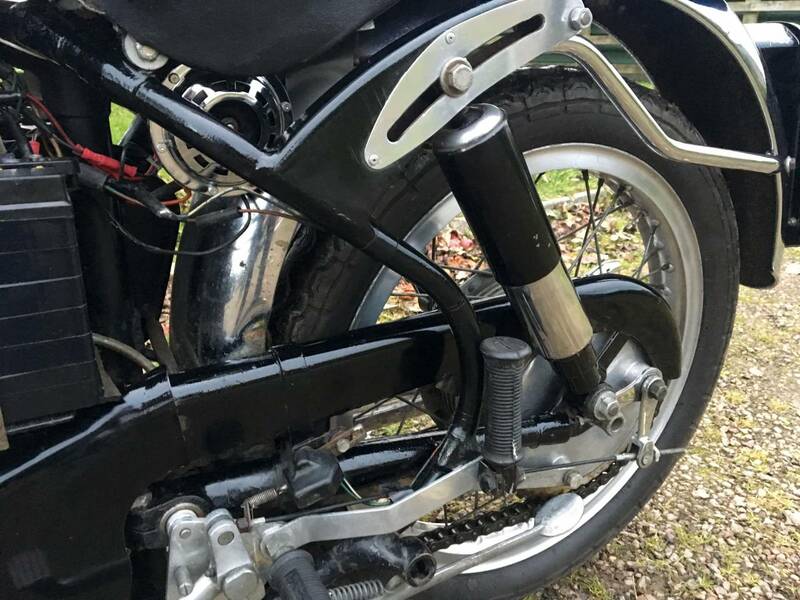 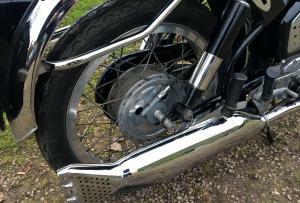 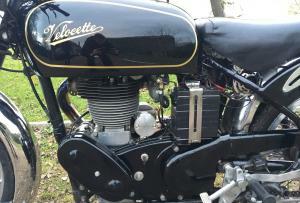 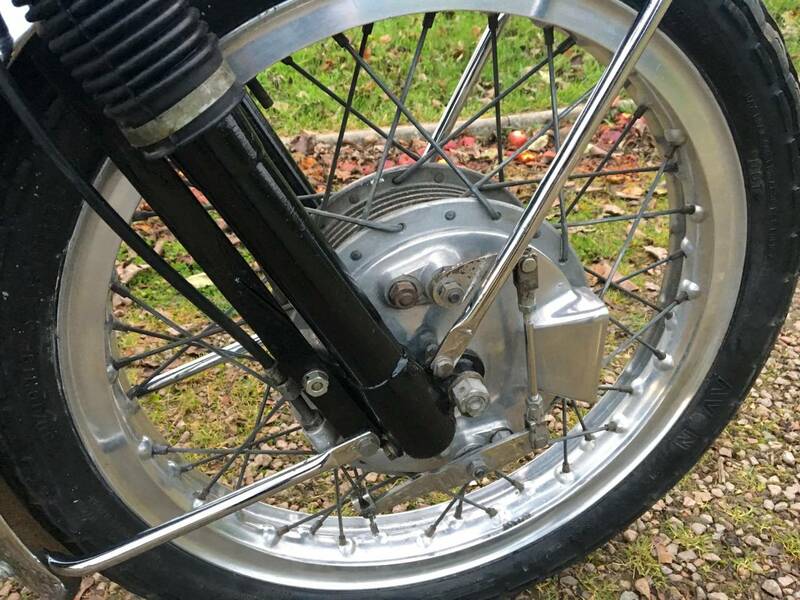 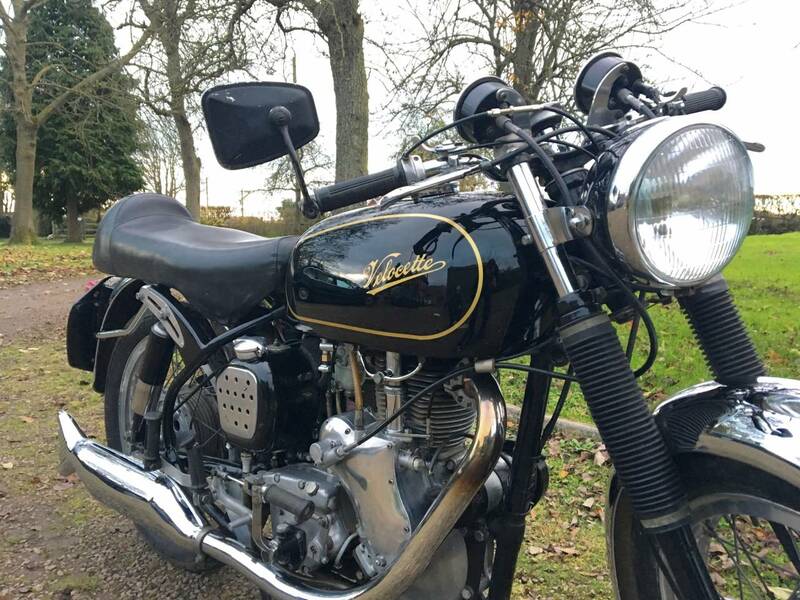 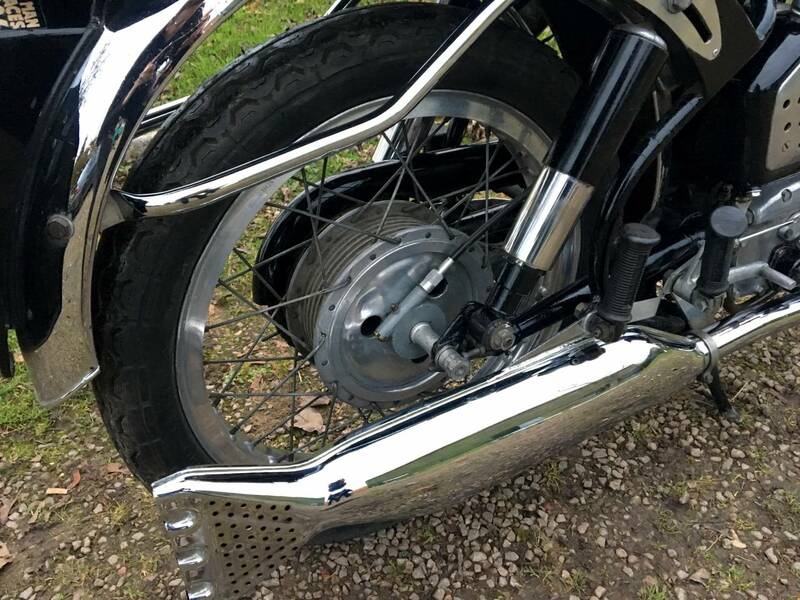 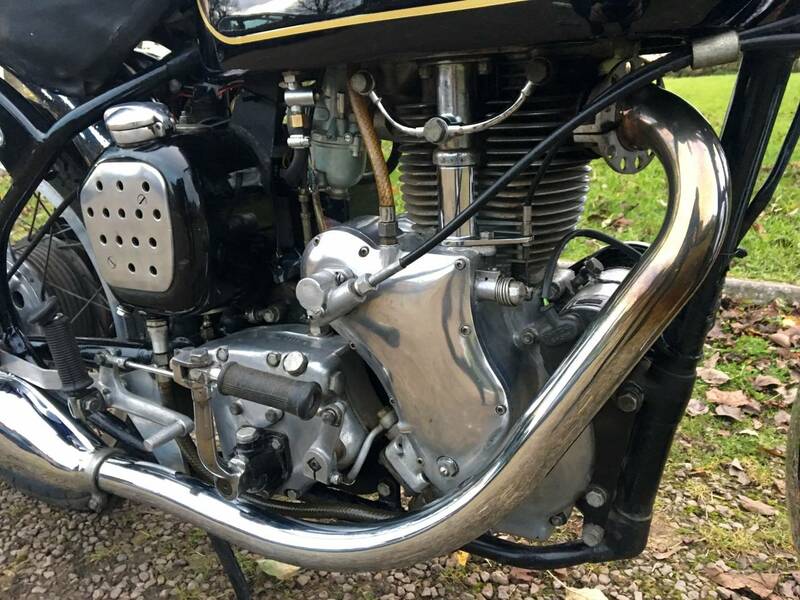 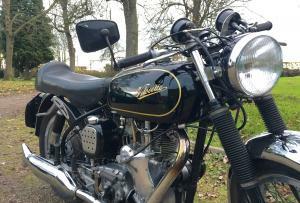 Velocette Thruxton Rep 1964 500cc . 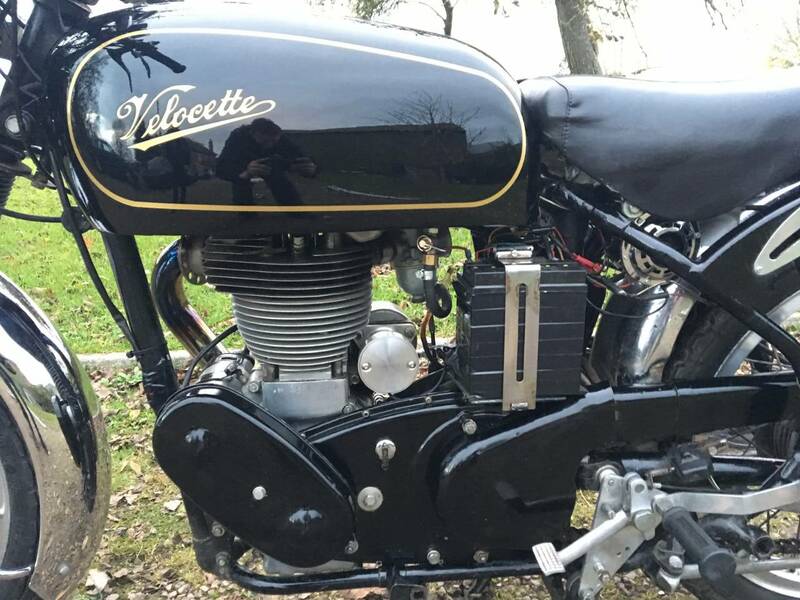 Assembled And Built By The Velo Guru Geoff Dodkin , Many Years Ago ; With His Initials On The Venom Engine Cases ! 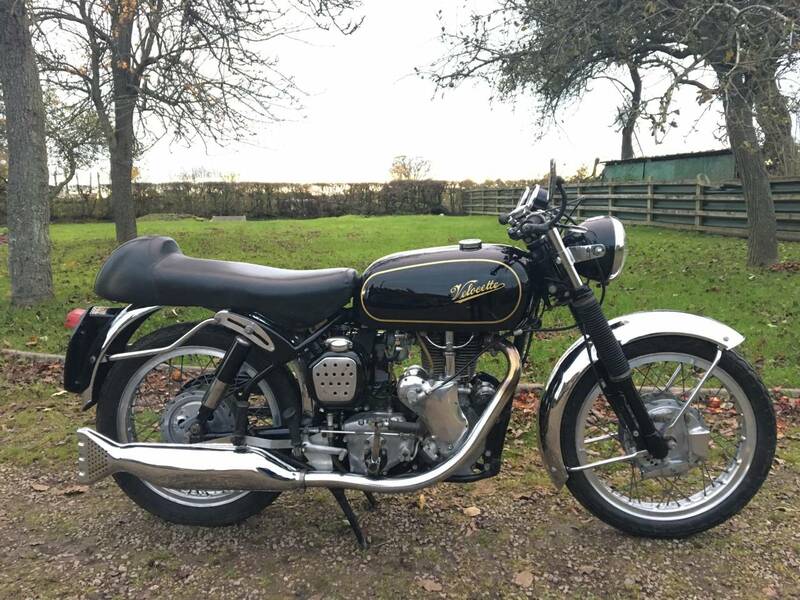 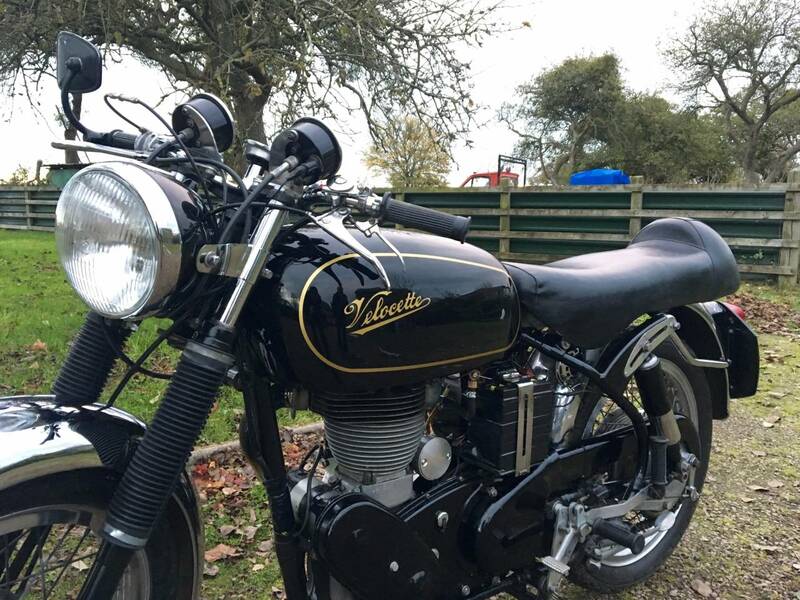 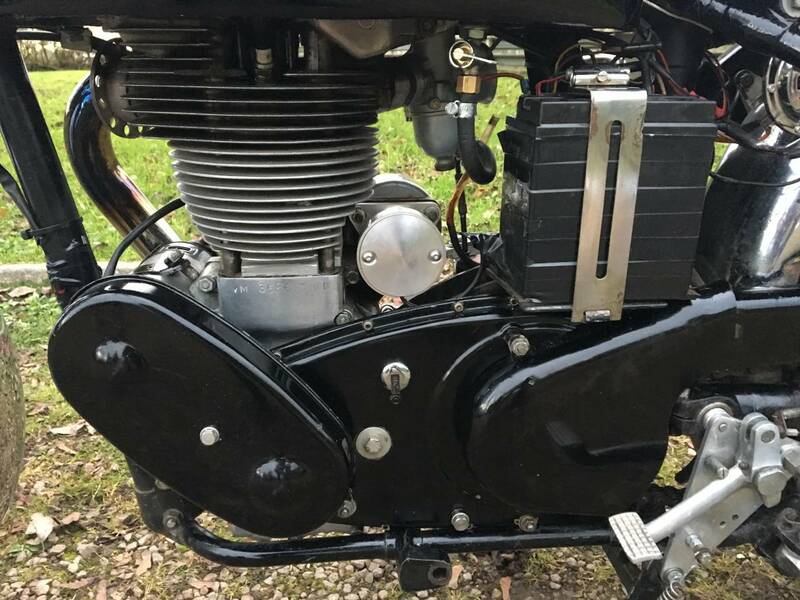 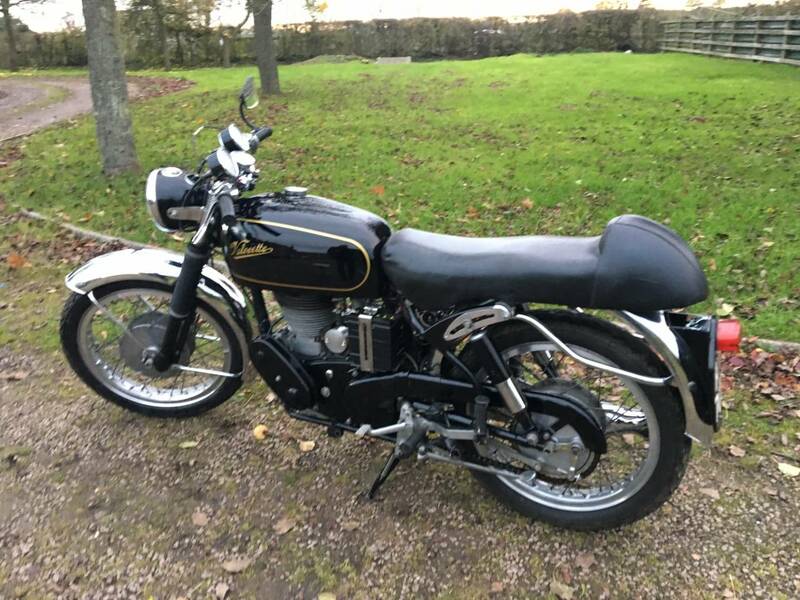 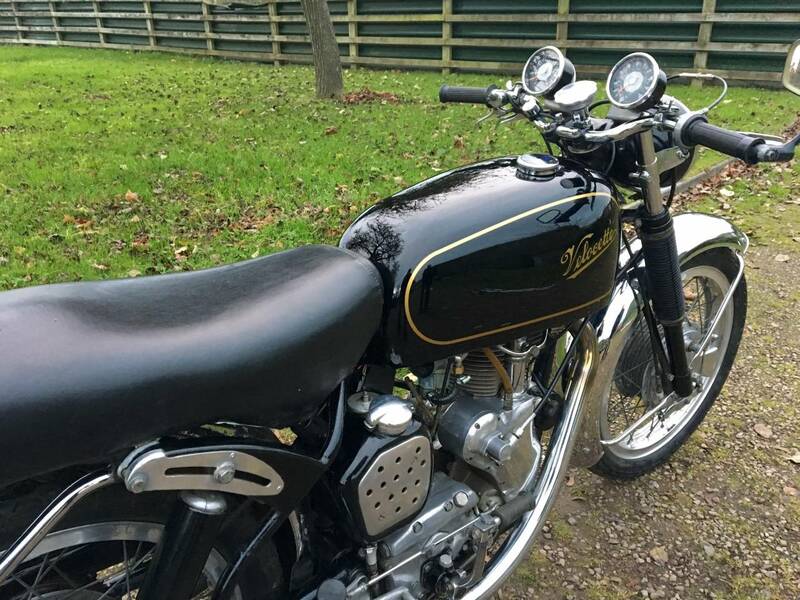 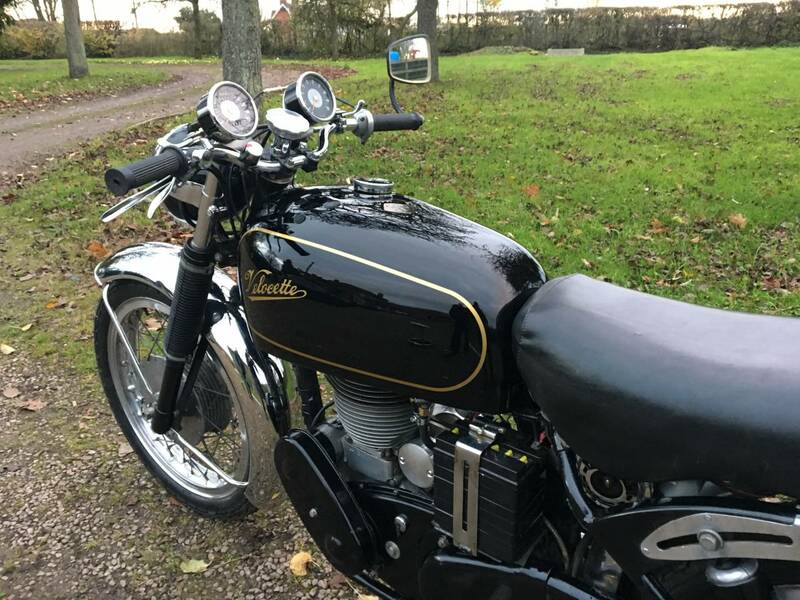 Still In Lovely , Now Patinated Condition , With 4 Gallon Tank , TLS Vented Front Brake , Oil Cooler , Thruxton "R" Close Ratio Gearbox , Steering Damper , Correct Thruxton Twin Clocks , Alley Rearsets , With Clubman Seat , Flanged Borrani Alloy Racing Rims , New Carb , Electronic Ignition , New Dynamo , Etc . 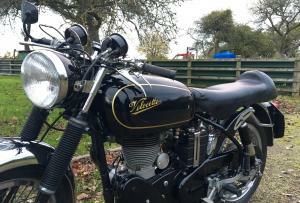 As Built By The Great Man Himself , It Starts Easily , Runs And Rides Exceptionally Well And Is Motd And Tax Exempt . 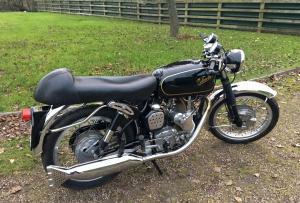 Comes With Original Workshop Manual , Haynes Manual , Velo Owners Club Journals , Old Tax Discs , Etc . 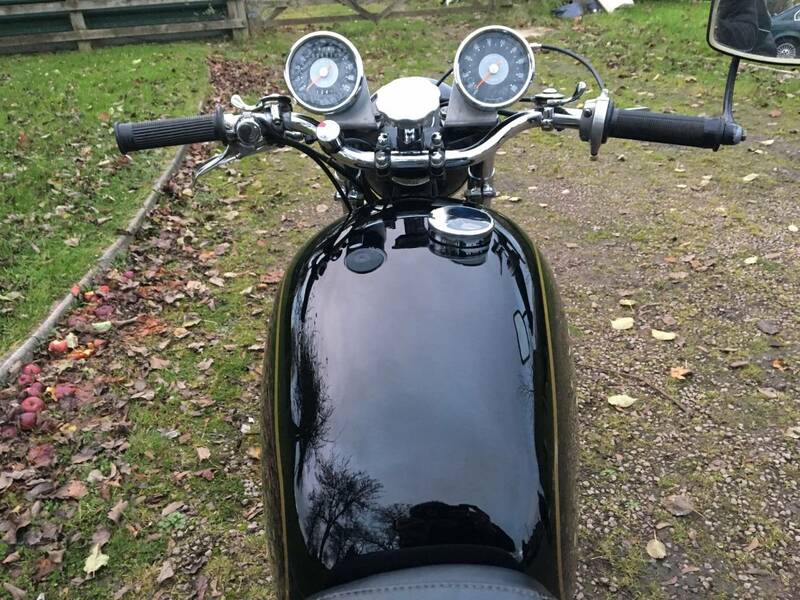 A £10k Saving On A Genuine Example And At First Glance Looks The Same And Is Much Easier To Live With ! 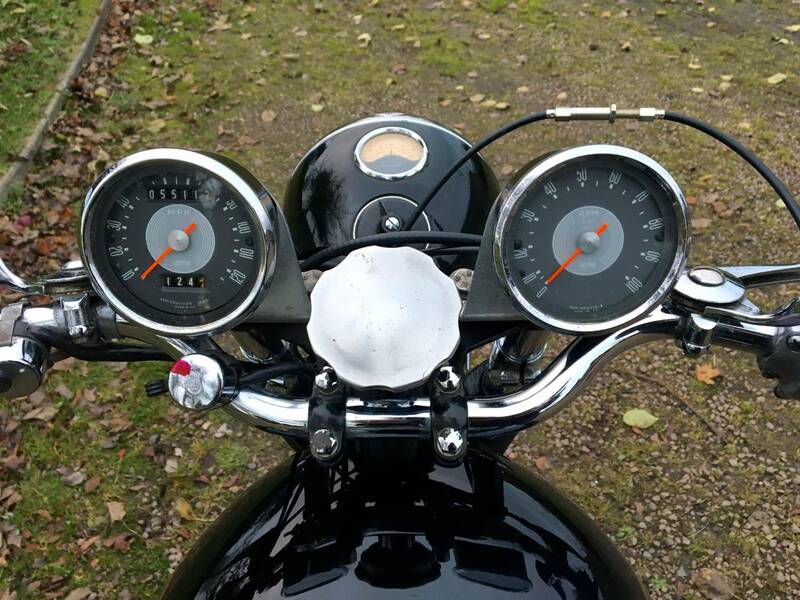 Good Fun And A Great Investment.